"Style of the Voice of China"
Gorgeous costumes, glaring modeling and passionate dances commonly seen in talent shows and music programs etc. 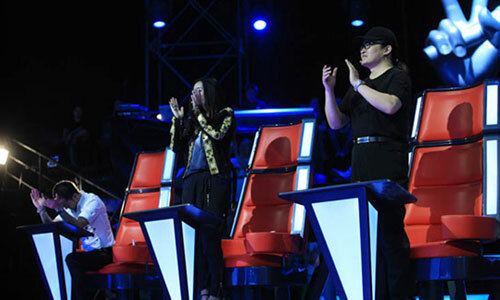 in the past are abandoned and judges of The Voice of China just listen to the sound of contestants. Such a kind of attitude of relying on actual strength and pursuing inherence is quite rare today. The question "Yuan Fang, What's your opinion?" 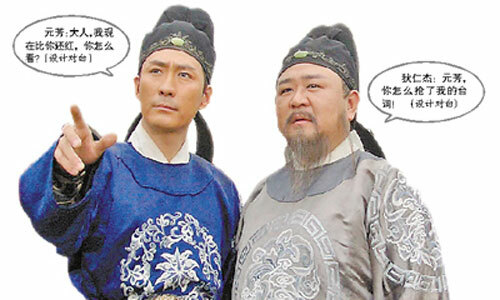 has already become a classic sentence pattern of the public expressing appeals and query on the Internet, which is originated from the TV series Detective Di Renjie. "Tall, Rich and handsome" is always used by people for making fun of oneself or others, despite of the fact that he himself may possibly be the "Short, Poor and Ugly" he mocks at. The "White, Rich and Beautiful" in contrast to the "Tall, Rich and Handsome" often refers to females who feature white skin, a decent family background and good appearance. During the Mid-Autumn and National Day holidays of 2012, CCTV journalists interviewed thousands of people from all walks of life and the question they asked was exactly "Are you happy?" and various funny answers also quickly became hot on the Internet. 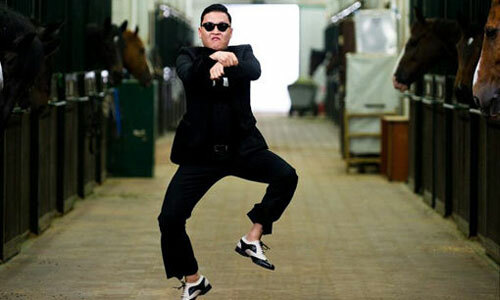 The term "happiness" has quickly become a hot word, which also triggered Chinese people's reflection on happiness. Does it need to talk more about it? "Being hit even lying down" came from the movie Fight Back to School. It's used for describing people who are innocent victims, suggesting a kind of sense of having no choice and mockery. "Diaosi" was originated from Yisi, a word for fan of football player Li Yi, who was mockingly called "Diaosi (loser)" by opponents in controversies. The term "Diaosi" has quickly become a hot word on the Internet, suggesting a sense of having no choice and self-mockery. The term "Nixi" is a common-use word in online games, referring to successful counterattack in an adverse situation. A Bite of China, a documentary themed with delicious foods unexpectedly had its moment. In an era seeing industrialization of food, people seemingly find passion and respect for traditional cuisine in this documentary again. The Coolest Ethnic Trend, a kind of rhythm of dance music featuring great rhyme and stable drumbeat, accompanied by various wonderful and funny videos, accomplished the "global" show of ethnic trend. "Gei Gui Le" is a popular phrase used in twitters and forums. "Gei Gui Le", on one hand, is used for expressing exclamation or one's gasp in admiration, describing the other person's strength; on the other hand, it also suggests a kind of sense of having no choice or mockery.